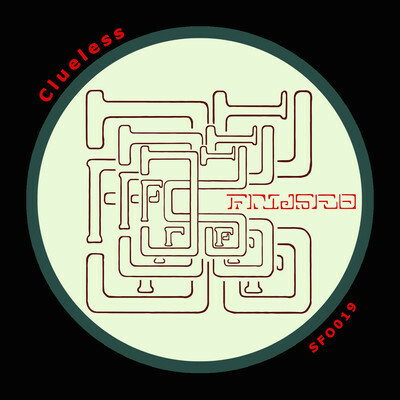 We opened up our ongoing Transmit Series with a wicked mix from Clueless back in March. There’s been a break in releases from this prolific Norwegian producer, but he’s back in force with this 3 track powerhouse coming soon on the Frisjo Beats label. Opening with the insistent percussion on ‘Build’ we cruise into chilled out summer garage vibes. Progressively deep with splashes of vocal samples, we are nicely led into the summer party feel of ‘Dirty Angel’, another 2-step roller. Rounding off with the skippy drums and frenetic vocal engineering in title track ‘Griswald House’ this completes another addition to an amazing month of releases. Grab an exclusive on Juno before its official release on June 25th. This entry was posted in The Robot Recommends and tagged Build, clueless, Dirty Angels, Frisjo Beats by 1nejack. Bookmark the permalink.